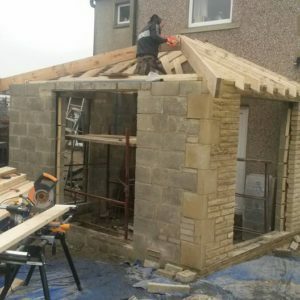 Heaton Bros House Extensions Bradford , West Yorkshire with over 25 Years experience within the building trade. If you’ve decided you need more room on your property, Heaton Bros will be more than happy to help you with your new house extension. Building a house extension on your home is far more affordable than relocating to a bigger house. Whatever the case, home extensions lead to an increase in property value, benefiting you even after you decide to move on. We also cover Leeds, Wakefield, Huddersfield, Halifax, Ilkley, Harrogate and all surrounding areas within the Yorkshire region.